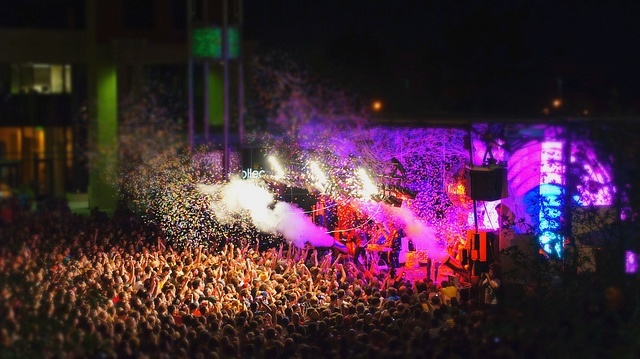 12 NC Music Festivals To Go To This Fall! Fall makes many of us think about cozy sweaters, apple cider and pumpkin spice lattes, Halloween costumes, Thanksgiving, and more. 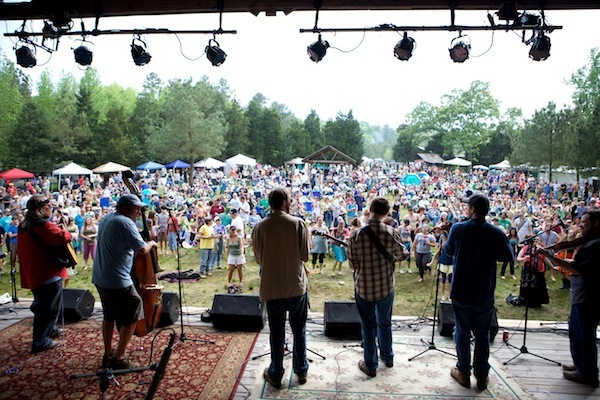 This Fall, spend some time enjoying the season at one or more of these music festivals here in North Carolina! Below I have given the basic information for 12 NC music festivals. 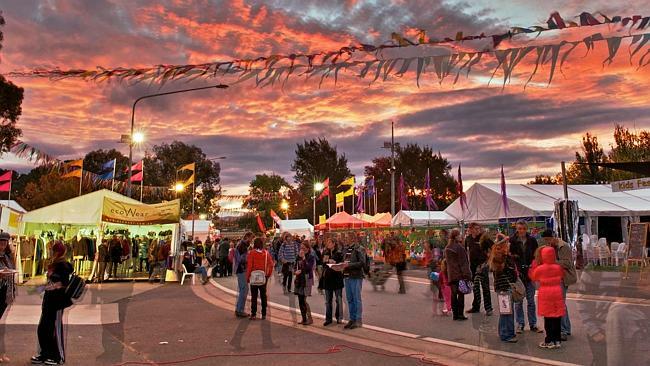 For a brief overview of all of these festivals, read the article done by Our State or you can visit the individual sites for in depth information on each of the festivals. Planning Ahead, Just A Couple Tips! Fall weather can be a little unpredictable so whether you are camping or staying indoors for any of these festivals, be sure to check the weather regularly to make sure you are prepared for whatever mother nature may bring. Our family has gone to Shakori Hills for many years and more often than not there has been rain for the weekend of the event. Being prepared truly helps with being able to make the best of these events! Check the policies on bringing food and drinks into these festivals – there are usually delicious food trucks and vendors at these events but it is also nice to be able to bring some things from home. Plan on bringing cash with you, sometimes vendors only accept cash or you must pay to park in cash. Some events have ATMs onsite but every once and a while you encounter one that is out of commission and it is no fun not being able to access your money when you need it.